After booking the flights to Riga, I searched for accommodation and to my surprise this was also very cheap. I managed to find a four star hotel right in the centre called Wellton Centrum Hotel & SPA for £45 a night, too good to be true right? I can confirm it was lovely large room and amazing spa facilities. I have also discovered the same prices when I've looked for hotels in Budapest and Prague too. Another surprising factor of Riga is their public transport from the airport you can get a bus right into the centre for 1 euro 15 one way. They also have trams and their version of uber called cabify if you need to get somewhere quickly. One of the tallest churches in Riga and a prime example of the 13th century Gothic style. To access the viewing platform at the top you have to pay 9 euros each to get a fantastic panorama view of the rooftops of the Old Town and the rest of Riga. We didn't do this as we thought it was a little pricey considering we could go to the skyline bar and get a drink for that price. This magnificent piece of colourful architecture was built in 1344 and was once inhabited by the enterprising brotherhood of foreign merchants called the Brotherhood of the Blackheads. The original house was decimated in 1941 and flattened by the Soviets seven years later. But an exact replica was completed in 2001 for Rīga’s 800th birthday. 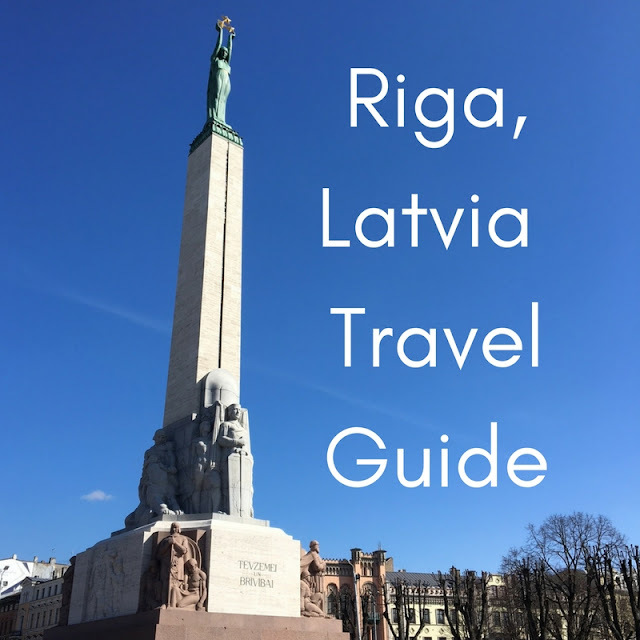 A central landmark in Riga, the Freedom Monument dates back to 1935 and is a symbol of the Latvian nation's striving for freedom and independence. Nearby you will find beautiful parks and the main square separating old town and new. Also known as Bastion Hill this quiet park in the centre of Riga is right next to the Freedom Monument and divides the Old Town from the Central District. I would say it's one of the most romantic places in Riga, as it features narrow paths, wispy trees, cute ducks, a canal and a love lock bridge similar to Paris. 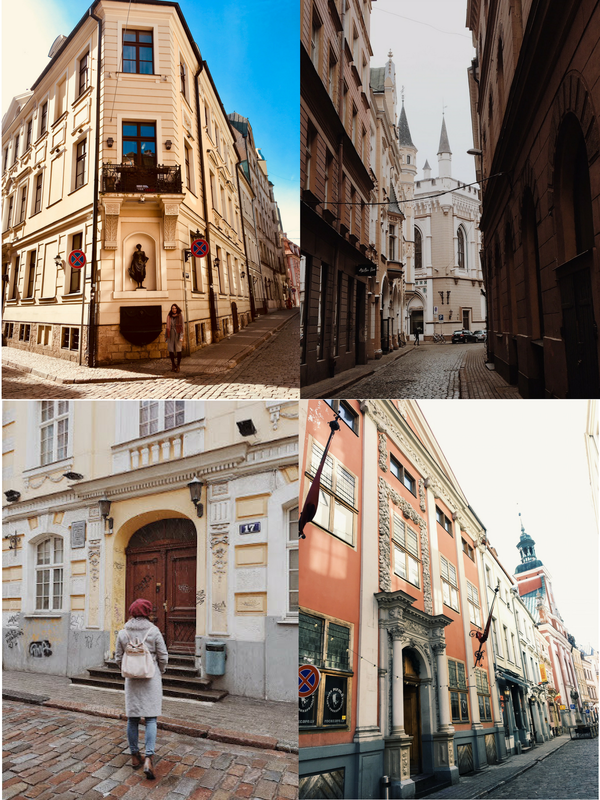 If there is one thing Riga is famous for it's the Art Nouveau architecture dating back to 20th century and awarding it the status as a UNESCO World Heritage Site. 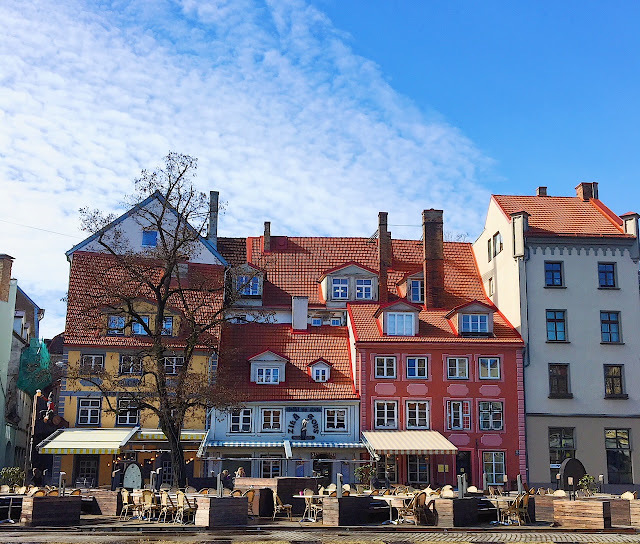 All around Riga you will find over 800 unusual building and houses built in this style and because they are so beautiful it's one of the many reasons why tourists keep coming back to Riga, Latvia. Some of the most famous areas are Alberta, Elisabetes, Vilandes, Strelnieku, Brivibas and Terbatas. I didn't know this before I visited but historically Riga was the birthplace of the first Christmas tree in 1510. According to records, the guilds men placed a decorated tree on the town square on Christmas day and then set it on fire at the end of the holiday season. Today Riga Council have built a faux tree next to the House of Blackheads on former Market Square to memorialise it. The Three Brothers are three of the oldest complex of dwelling houses in Riga, Latvia. The houses together are an excellent example of medieval architecture and No 17 is over 600 years old, making it the oldest dwelling in town. As you can see it's quite difficult to get a picture of all three as they are fairly wide! Situated just opposite the Swedish Gate and by the largest fragment of the old city walls, you can't miss this long row of yellow, red-roofed buildings built in the 18th century. Once serving as barracks for troops they now are occupied by cafes, bars and shops. The Old Town of Riga used to be surrounded by walls on all sides to keep out invaders, but over the years most of its walls have been torn down. Today, only one section of the original walls remains next to Jacob's Barracks. The Cat House is named after two black felines that are perched on the top of its towers. The house itself dates back to 1909 and is a mixture of medieval and art nouveau styles. It sits on Livu Square in the centre of Old Riga opposite the Great Guild hall and today the cats have managed to become the unofficial symbols of Riga. Before we arrived in Riga, I did a little research on the type of food Latvians like to eat this included a lot of meat including pork and meatballs, rye bread and different varieties of soup. I also came across a common vodka liquer called Riga Black Balsam, believe me its not to everyone's taste but warm your insides on a cold winter day. If you get a really bright, sunny day in Riga this rooftop bar is a must to get the best view of the city from both directions. Located on the 26th floor of Radisson Blu Hotel, the cocktails are fairly pricey but when you get a view like this who cares? We did have to wait a little bit to get a table right by the window but it was definitely worth it! 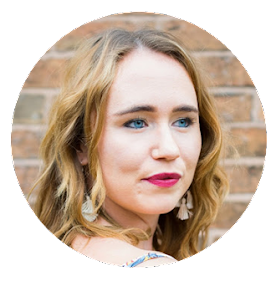 When I found out about this folk bar and restaurant, I knew we had to book a table. Once through the door you head underground to a few massive rooms serving delicious Latvian cuisine and traditional music playing. We were lucky to get a table right at the front, one of the best nights I have had in a long time and if you visit Riga it should be at the top of your list. If you want to pour your own beer or wine yourself Riga has two separate places to go - Easy Beer and Easy Wine conveniently next to each other in Old Town. Once inside you are given a card to swipe on the side of the machines and then you choose which drink you would like and place your glass underneath, it's just like wine tasting but much cheaper! One of the only few places in Riga offering gluten free on the menu, Street Burgers is actually a chain so you will come across a few in Riga, but boy are their burgers and fries good! Plus they serve delicious fruity beer and the portion sizes are huge! The location of Kolonade is perfect for great views of the Freedom Monument, Latvian National Opera and the Laima Clock, as well as next to a magnificent city park. 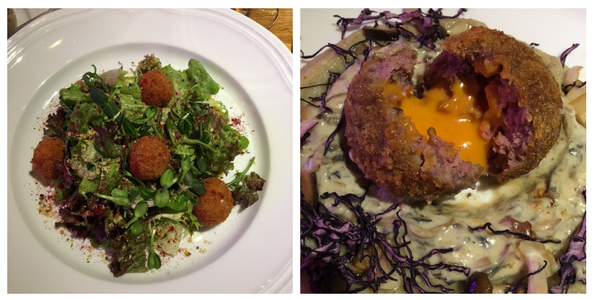 Inside the interior is magical, and the food is devine, I treated myself to cheese croquettes to start and moose meatball with mash for main. 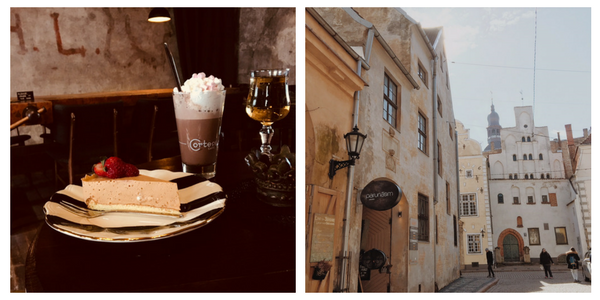 Known as the most romantic cafe in Riga and conveniently opposite the famous three brothers, Parunasim is through a little archway and into the most beautiful little cafe with homemade cakes and hot chocolate plus upstairs you can find more seating overlooking the little streets. Right by our hotel this quirky bar in Riga was the perfect place to find great cocktails and also happy hour at certain times making them an affordable 7 euros. Have you ever visited Riga, Latvia?